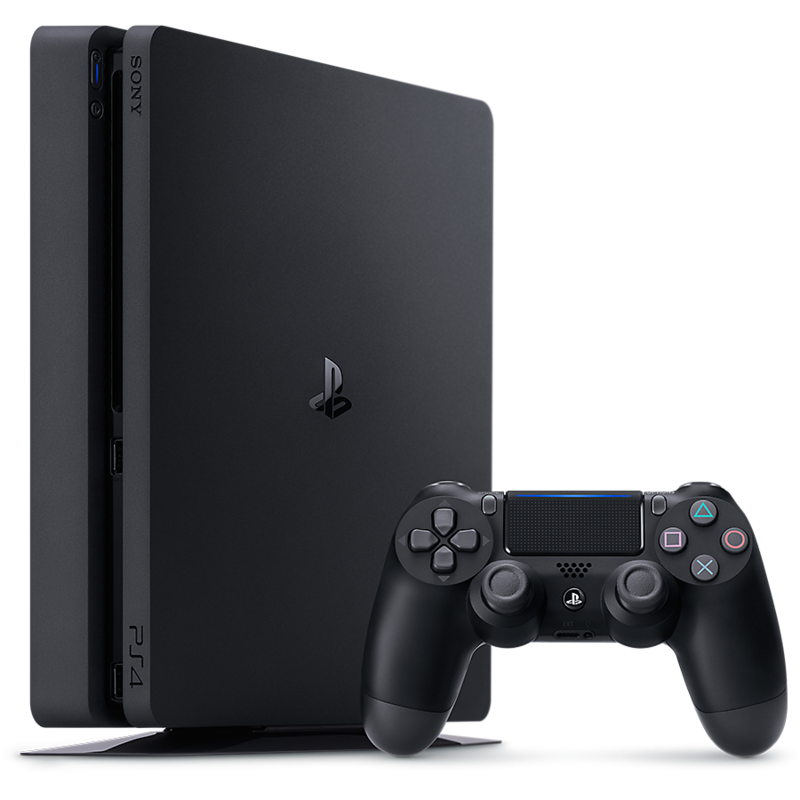 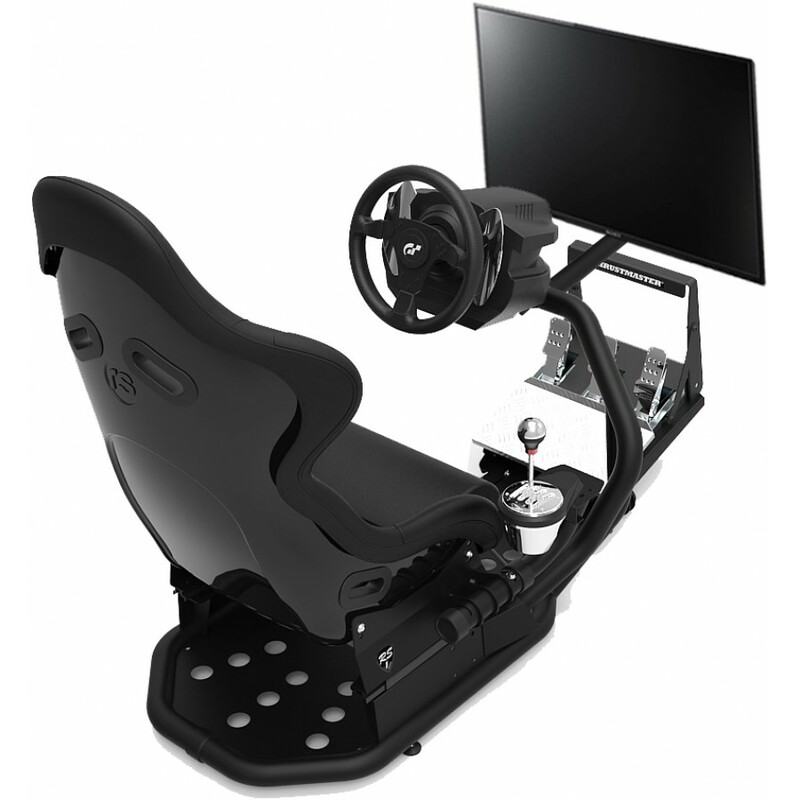 Ready to Race Simulator Package, includes Chassis, Controls, PS4 and Display. 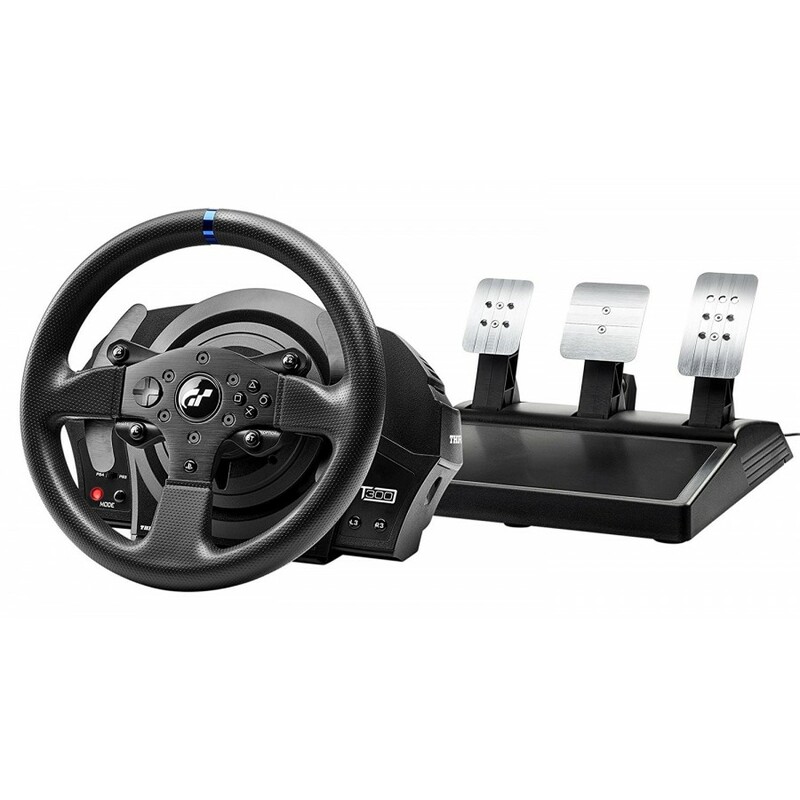 This Spec 2 package includes the Thrustmaster T300RS GT Edition Force Feedback Steering and Pedal System + Thrustmaster TH8A Gear Shifter and 32" Full HD IPS Display as standard. 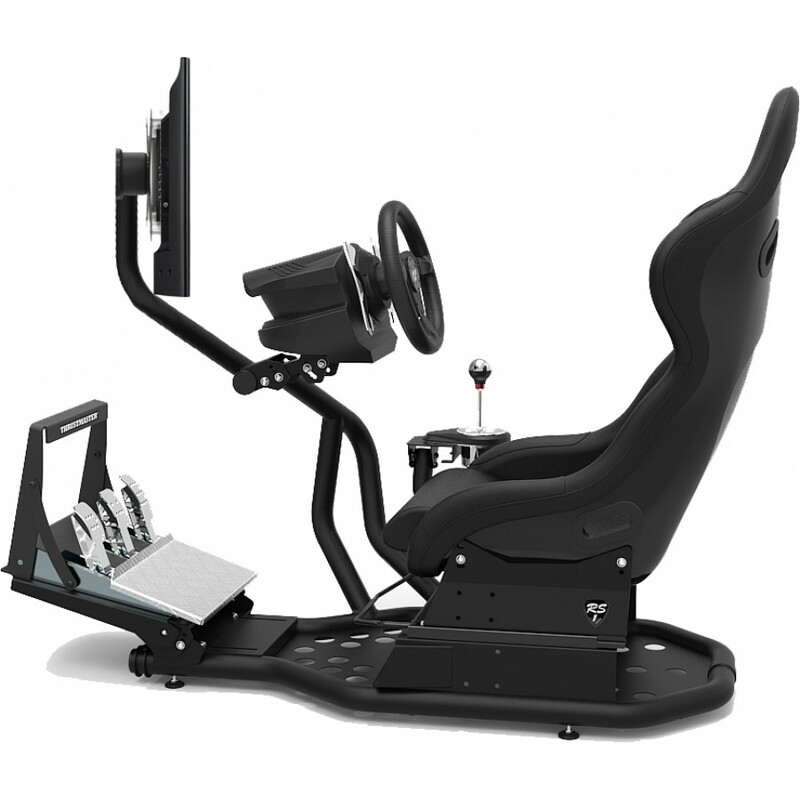 All components can be upgraded using the dropdown menus on the right.